We have achieved the SILVER award and are currently working towards GOLD! The award is given by UNICEF which is the world’s leading organisation working for children and their rights. In 1989, governments worldwide promised all children the same rights by adopting the UN Convention on the Rights of the Child (UNCRC), These rights are based on what a child needs to survive, grow, participate and fulfil their potential. 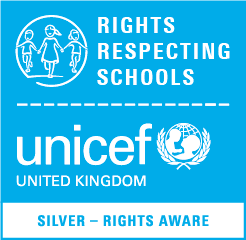 The ‘Rights Respecting School’ award (RRSA) will help our pupils to grow into confident, caring and responsible young citizens both in school and within the wider community. 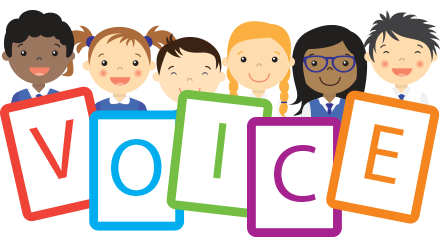 By learning about their own rights, our pupils, (your children), also learn about the importance of respecting the rights of others i.e. their responsibilities. We not only teach children about children’s their rights but also model those right rights and ways we respect them in all our relationships: between adults and children, and between adults and adults. As part of our work towards the award, we put together a steering group made up of the Pupil Voice reps, teaching staff, members of the Senior Leadership team and school governors.